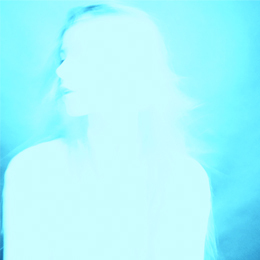 Sullen Ray’s BLUE MINOR available now on Bandcamp & iTunes! September 28, 2014 / June Owatari / Comments Off on Sullen Ray’s BLUE MINOR available now on Bandcamp & iTunes! 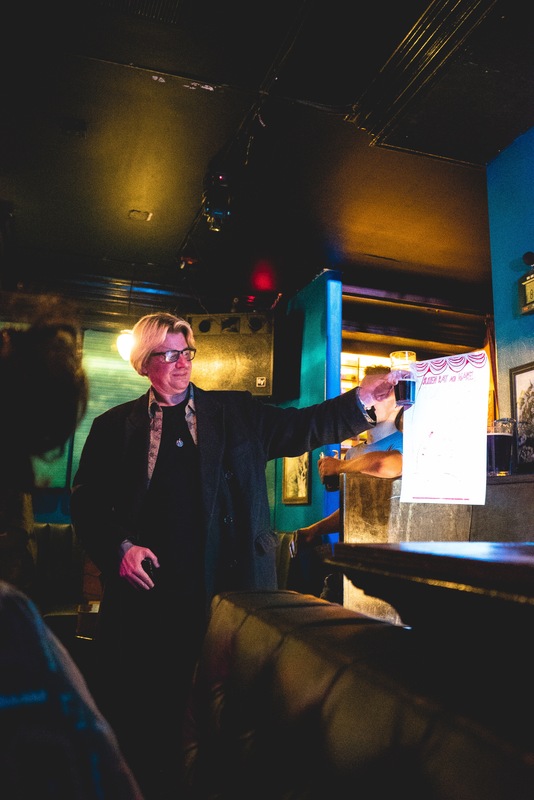 I’ve been too busy listening to Sullen Ray’s Blue Minor to really blog about it until now. The newest release from the Los Angeles duo, Blue Minor is the first of their “primary colors collection.” My favorite tracks? “Without You,” previously released as a single, and “Just For Tonight.” Both feature Dee’s vocals and her impeccable lyric-writing. 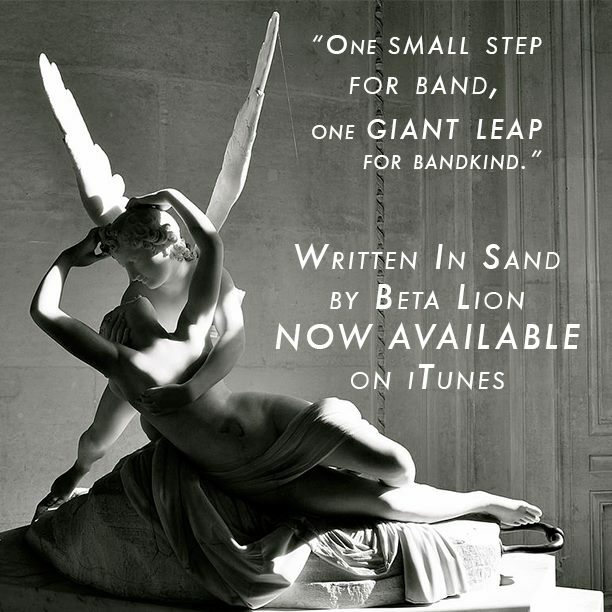 Listen to “Just For Tonight” and the rest of the album on Bandcamp, or buy on iTunes and Google Play. And stay tuned for a CD release party coming up in October! 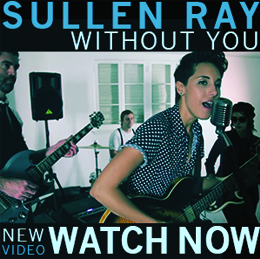 New Sullen Ray single “Without You” released TODAY! August 5, 2014 / June Owatari / Comments Off on New Sullen Ray single “Without You” released TODAY! 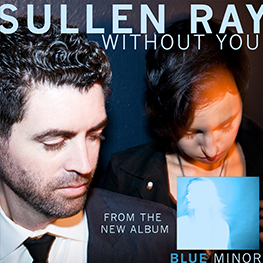 Download the new single “Without You” from their upcoming album BLUE minor. BLUE minor is the exciting new chapter of Sullen Ray to be released digitally on August 12th September 23rd — with a physical release on September 2nd in October. 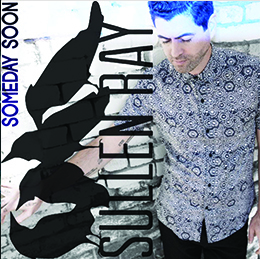 It is the first of a 3-part album collection to be named after the primary colors… so expect a lot more to come from the Sullen Ray duo!